Dynamic response to natural body movements – delivers the support needed for deep, relaxing sleep. 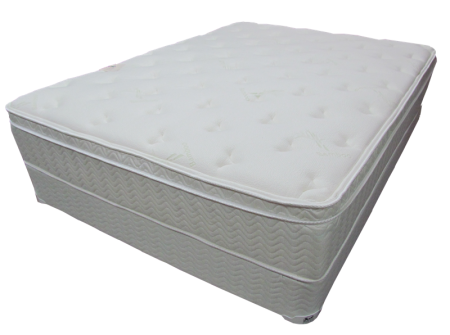 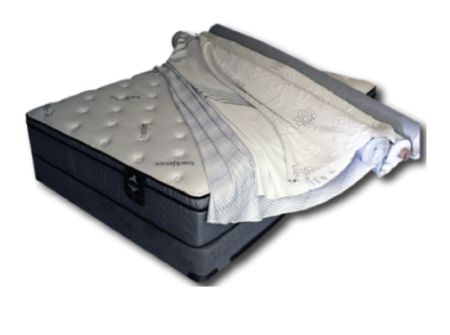 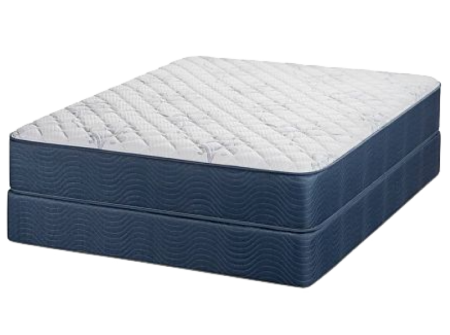 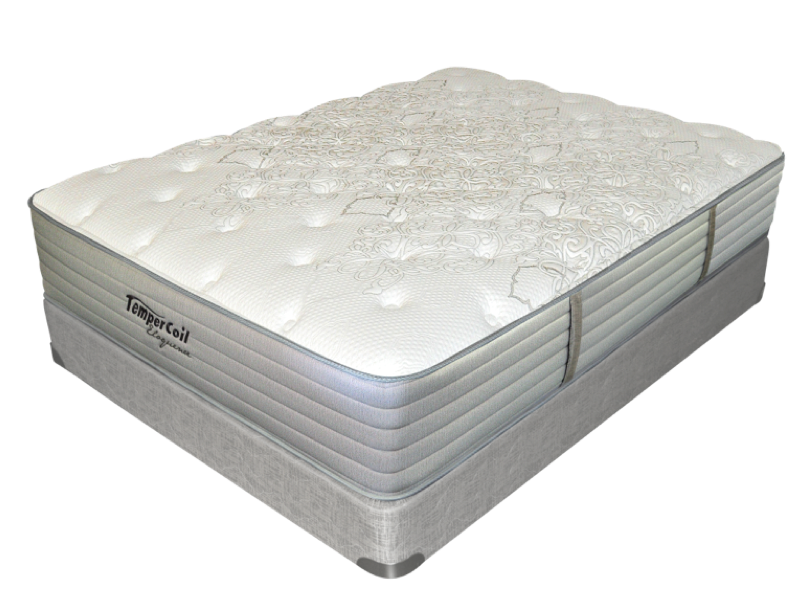 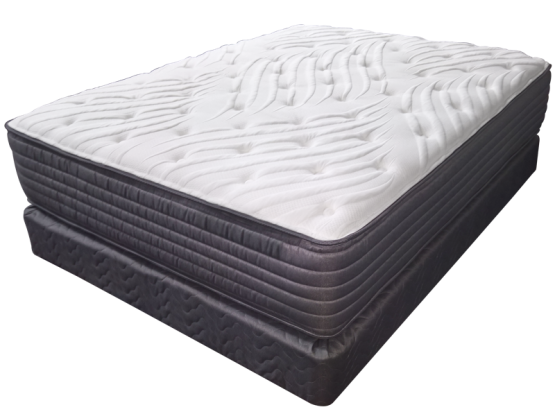 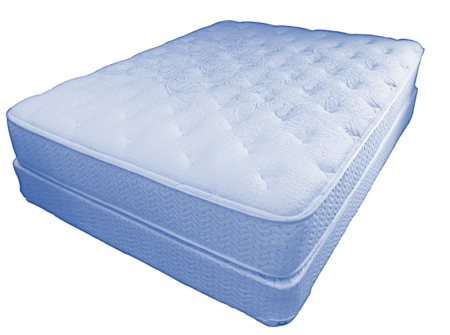 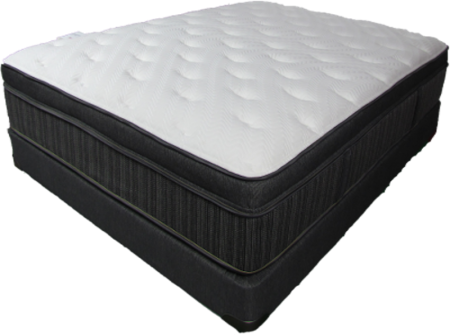 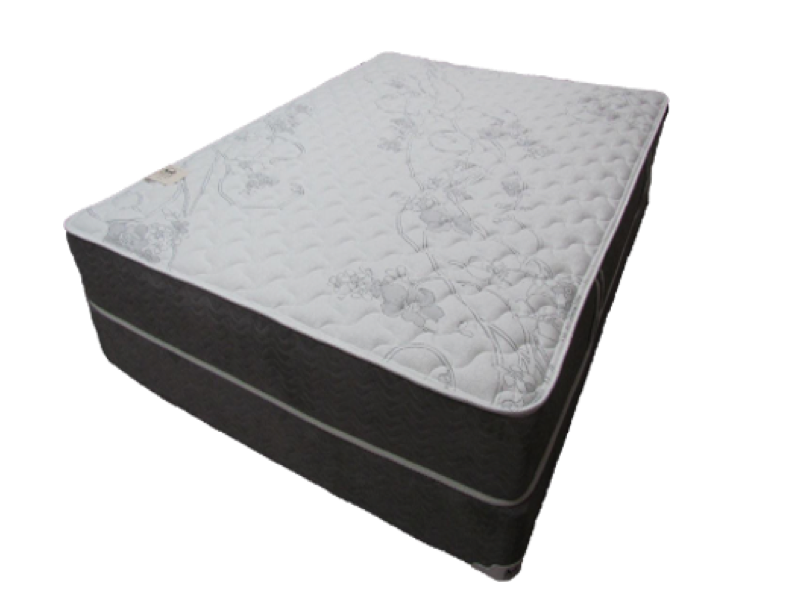 Pre-compressed coils frame the perimeter, providing a better edge than foam, reducing or eliminating that roll-off feeling, and delivering a consistent sleep surface. 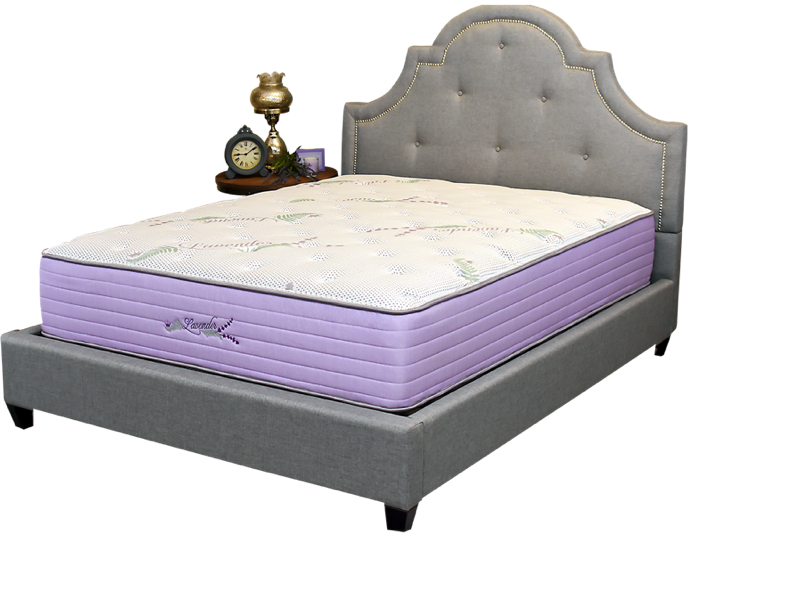 Delano’s is proud to be the exclusive retailer for the 'Almost Heaven' signature brand of mattresses. 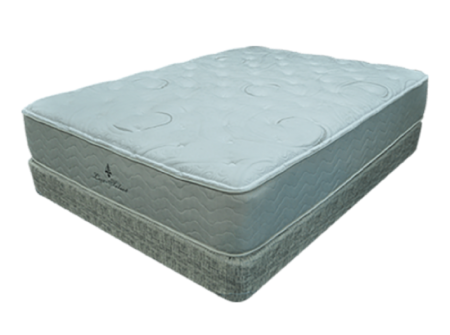 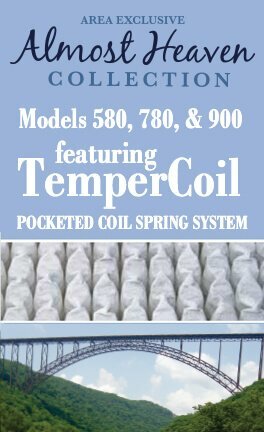 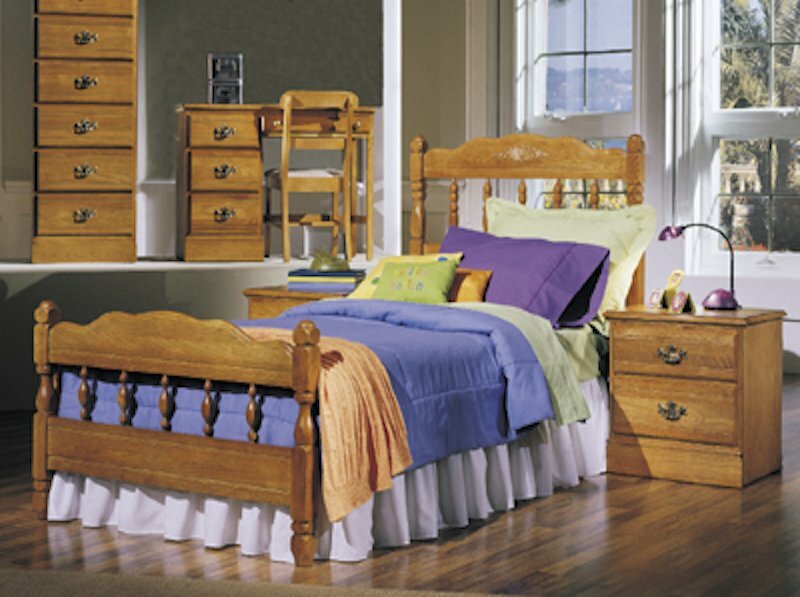 This complete line of bedding includes traditional double-sided mattresses - all made right here in West Virginia by the Imperial Bedding Company. 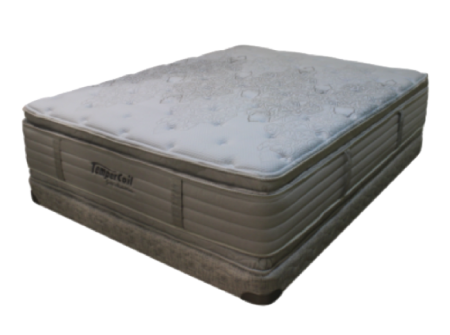 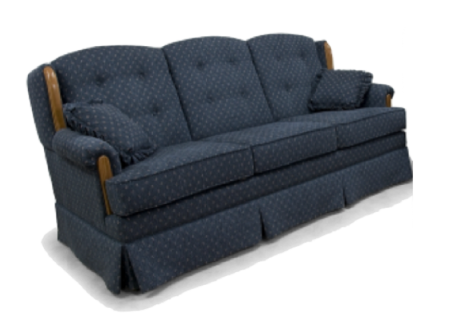 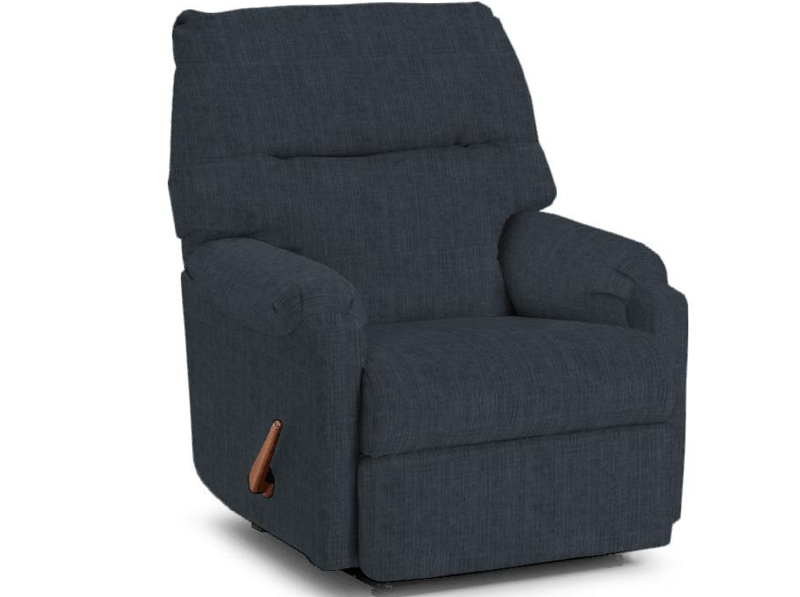 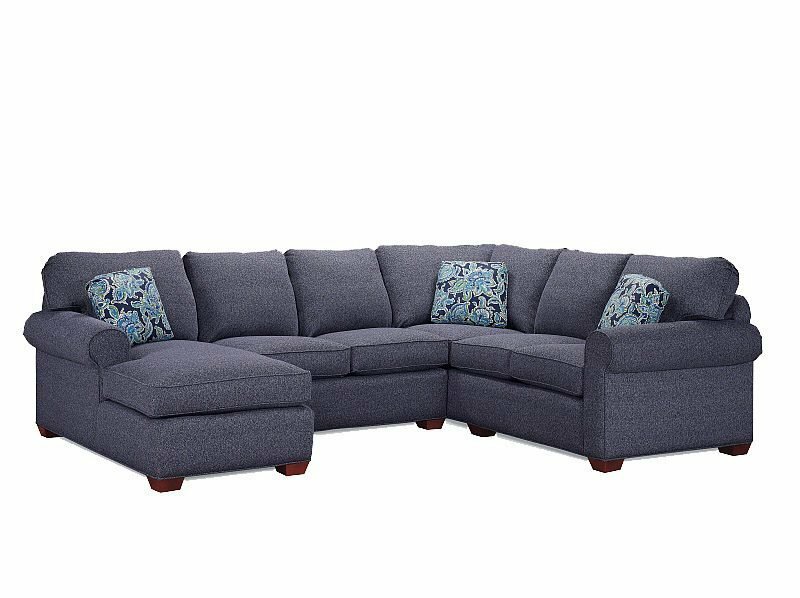 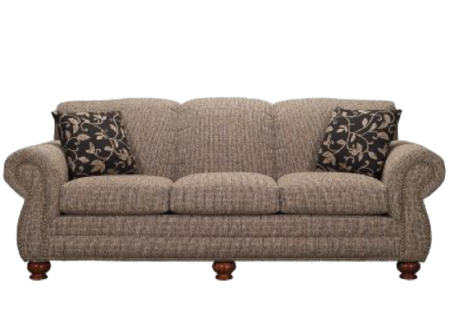 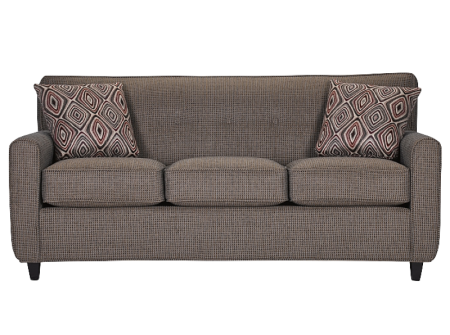 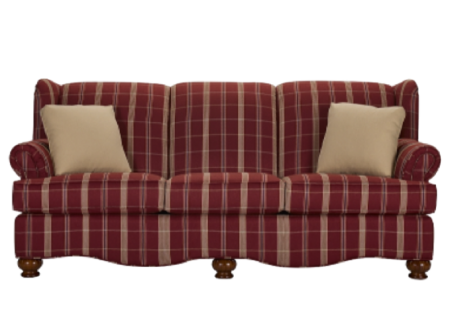 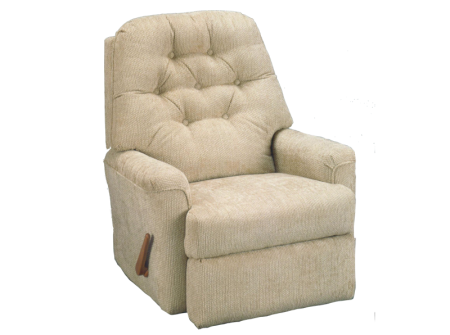 Imperial is family owned and operated and is located just outside Huntington, West Virginia. 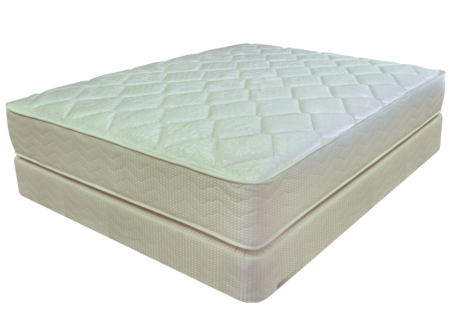 The company employs over 80 local craftsmen who produce over 1000 units of high quality sleep products each day. 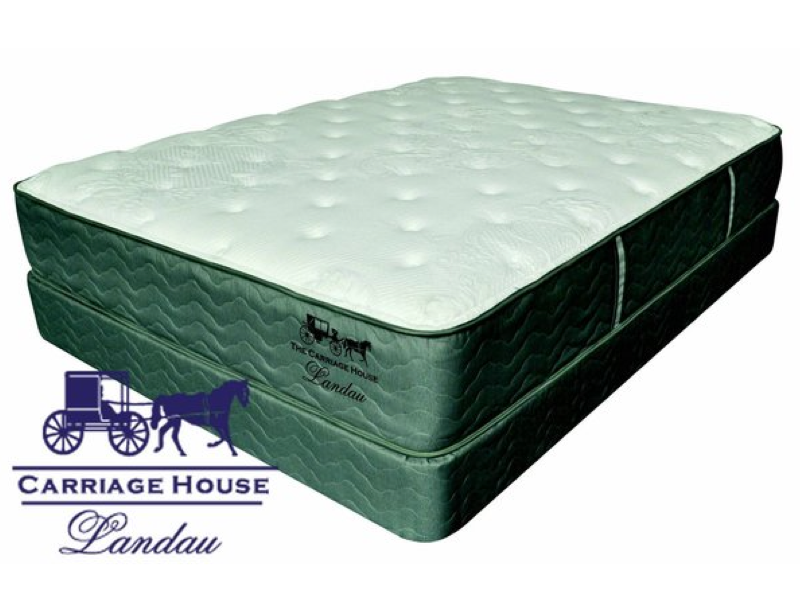 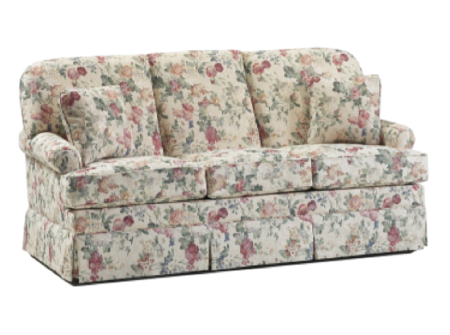 Some of the places you may find the Imperial brand mattresses are healthcare facilities, dormitories and hotels, including The Greenbrier, America’s Resort. 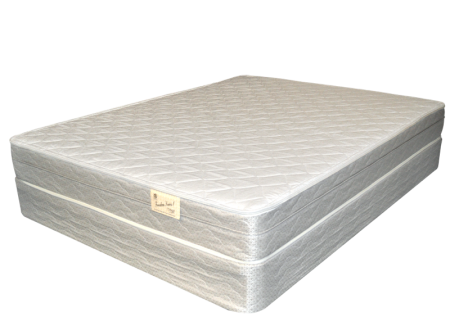 With a range of prices to choose from, the 'Almost Heaven' brand mattresses offer high quality construction, plus warranty options for either 10 or 20 years.